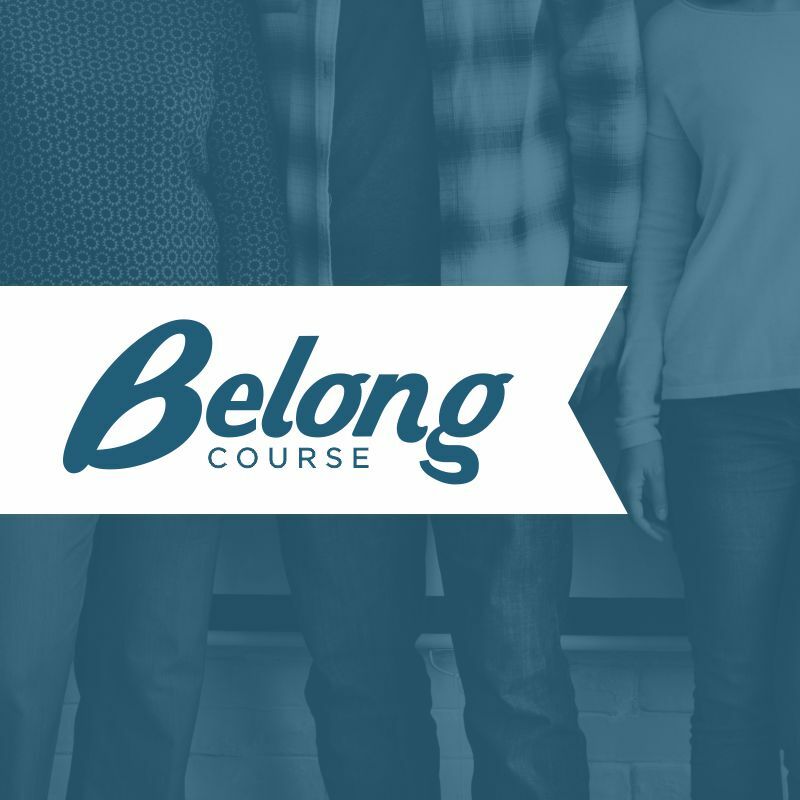 We are so honored that you have committed to join us during this four week course! Our prayer is that you will be greatly enriched throughout each week, and leave feeling excited and empowered to serve here at MCC. Throughout this four week course, we will encourage and equip you to discover vision, mission, gifting, and initiative for spreading the gospel.